So here is part of a letter to the editor that I had published last month. It's about free movie night at The Cabot. 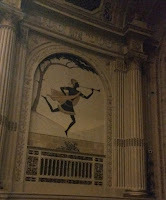 I am a big fan of The Cabot as a classic theater and have written about some of their other amazing events. Each month, they are running a free movie sponsored by The Film Detective. It's a great opportunity to enjoy a vintage theater and classic film. The next film they are feature is Beat the Devil (1953) on Wednesday, September 14 at 7:00pm. It's definitely worth the experience and I hope to see you there! "I love the new reclining chairs and spacious seating of the newer theaters. My back escapes feeling increasingly irritated and I don’t have to awkwardly squirm my way through the aisle to get to the bathroom. 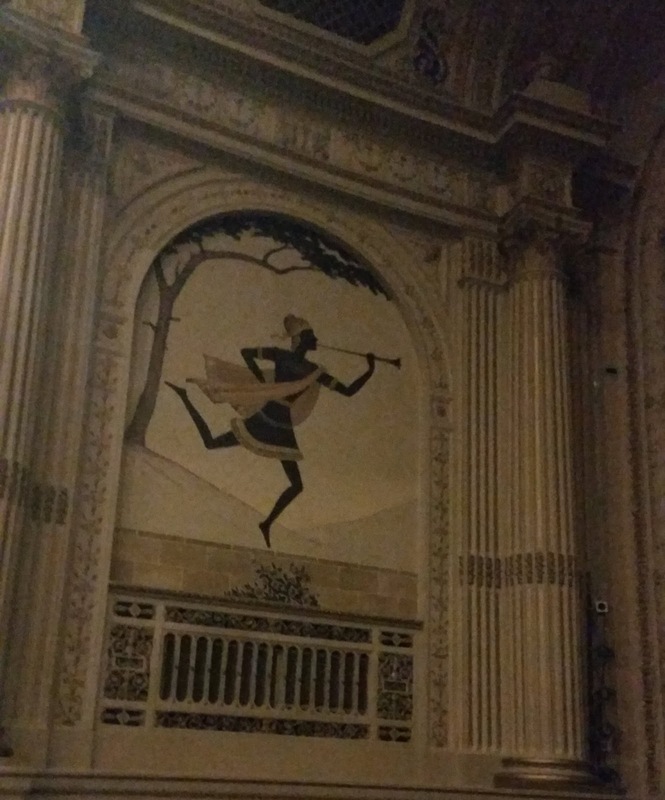 But watching a black-and-white film at a vintage theater like The Cabot in Beverly obliterates such creature comforts and exposes the power and longevity of such spaces." For the rest, visit The Salem News.